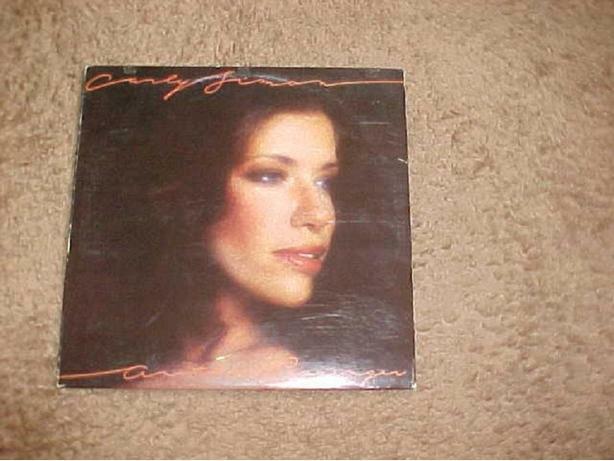 THIS VINYL RECORD ALBUM ANOTHER PASSENGER IS BY CARLY SIMON. IT WAS RELEASED BY ELEKTA RECORDS IN 1976. ITS NUMBER IS 7ES 1064. SOME OF THE FEATURED SONGS ARE: BE WITH ME, HALF A CHANCE AND ONE LOVE STAND. BOTH THE SLEAVE AND RECORD ARE IN GOOD CONDITION.